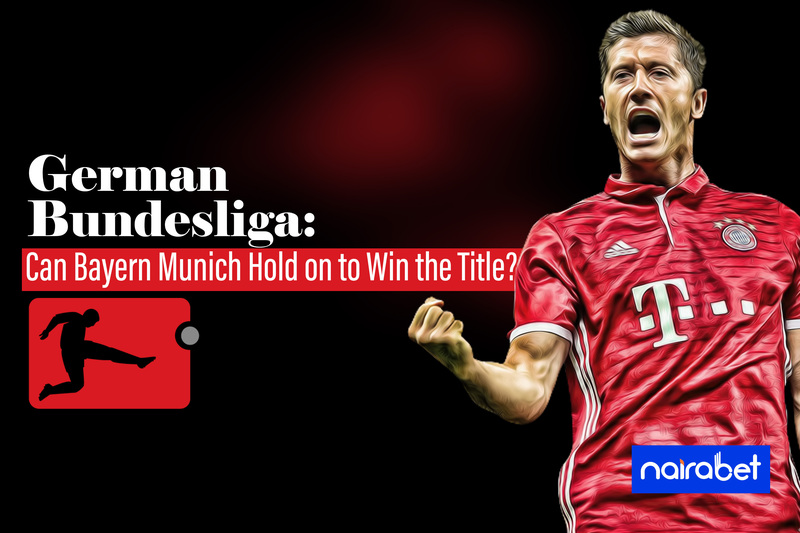 German Bundesliga: Can Bayern Munich Hold on to Win the Title? The 2018/2019 German Bundesliga season is coming to an end. Just like the other top leagues in Europe, the countdown to the end of the season is on. With 28 games played, only six games remain before the regular season ends and the play-offs season starts. On MatchDay 28, the biggest clash in the league took place between Bayern Munich and Borussia Dortmund. What was expected to be a keenly contested game ended up being a Bayern master-class. The Bavarians white-washed Dortmund as they climbed to the summit of the table. That game may have just decided the winner of this season’s Bundesliga. Both sides have had their fair share of occupying the top spot in the league this season. Bayern’s stranglehold on the league has been challenged by Dortmund. Both sides have made the league somewhat competitive this year with all the back-and-forth over the season. The two sides have also had their fair share of slip ups in recent times. Bayern Munich have not lost a game in the league since their loss to Bayer Leverkusen in February. BVB has struggled to keep up with the pace of the Bavarians recently, losing twice in the last two months. 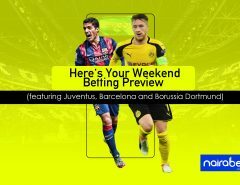 Can Borussia Dortmund bounce back from their defeat against Bayern with a win this weekend? Only one point separate both sides at the top of the table. RB Leipzig, the side with the best defense in the league, is in third. With 55 points, they’re a good eight points behind Dortmund and nine behind Bayern. Wondering where to place your bets on German Bundesliga games this weekend? 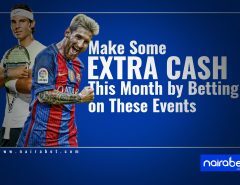 Click here to browse through all the available games this weekend and earn yourself some extra cash. Barring all unforeseen drama, either Bayern or Dortmund will win the league this season. It’s still too close to call for both sides. There are still six games left to be played. On one hand, it seems Bayern Munich have played all the difficult games this season. There’s not much away games left to be played this season. With 12 goals conceded at home so far, they have the best home defensive record this season. After winning 38 of the possible 42 home points this season, Dortmund have the best home record in the league this season. Of all their remaining games, there’s one big one still left to be played: the Revierderby, a fiercely-contested game between Dortmund and Schalke which has produced as many as eight goals in recent times. Who will win the German Bundesliga this season: Bayern or Dortmund? 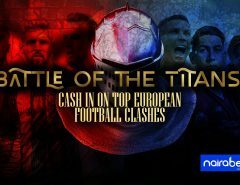 Click here to predict and cash out big! No gainsaying but the title run-in looks easier for Bayern than Dortmund. However, we all know that football is not mathematics. Miracles still happen. Any of these two sides can still drop points before the end of the season. However, if you were to predict the winner of the German Bundesliga this season, which team would you go for? Leave us your comments and share your thoughts with us.